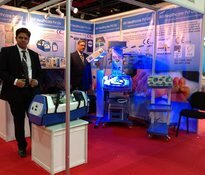 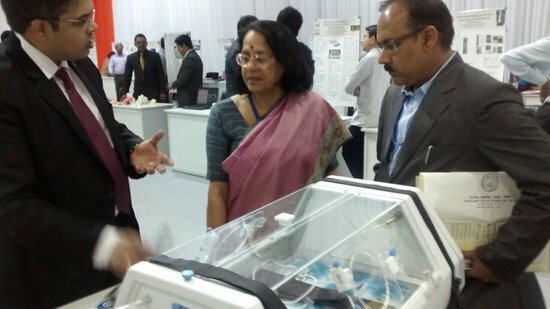 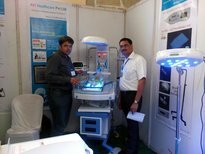 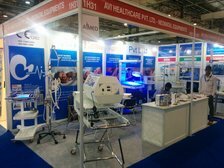 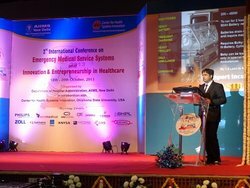 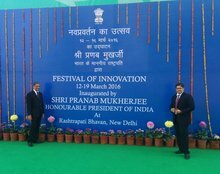 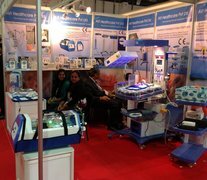 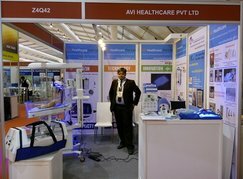 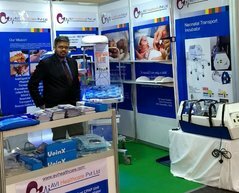 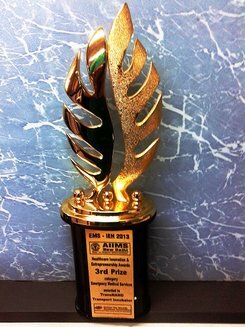 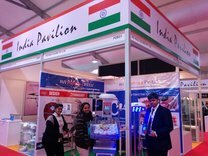 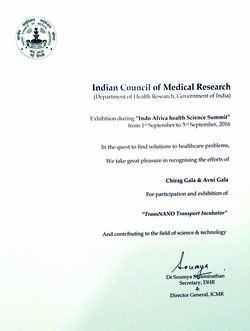 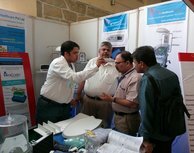 AVI Healthcare was invited for The Festival of Innovations 2016 at Rashtrapati Bhavan to exhibit our award-winning product TransNano Transport Incubator. 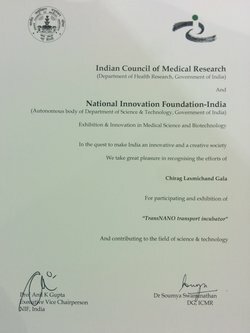 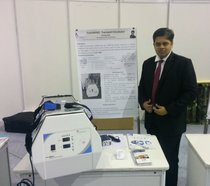 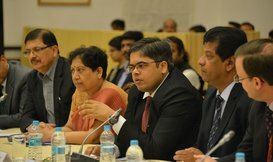 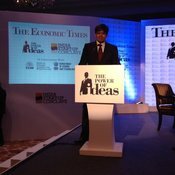 Mr. Chirag Gala, Managing Director of the company, got the privilege to be a part of Round Table Conference on "Policy Dialogue for Uptake of Innovative Technologies for Public Health Use" which was held during the exhibition at Rashtrapati Bhavan along with Hon'ble Minister of State, MOH&FW, Shri Sripad Yesso Naik, a panel of secretaries from DHR, Health, DBT, DST. 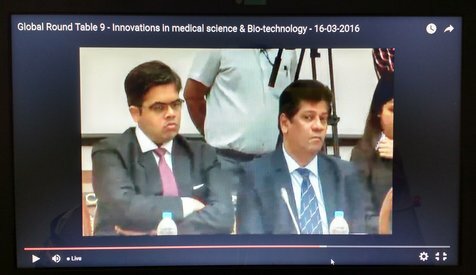 Pharma, AYUSH and Director, IIT Kharagpur with Dr K Srinath Reddy as the Moderator. 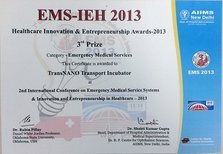 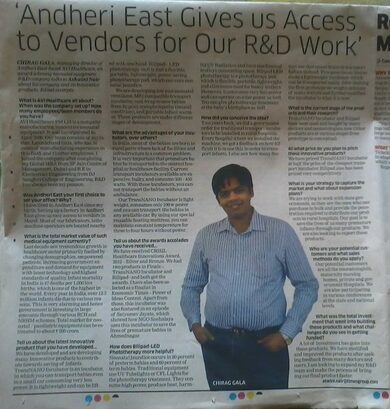 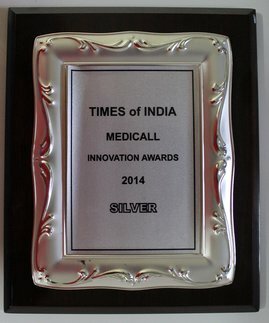 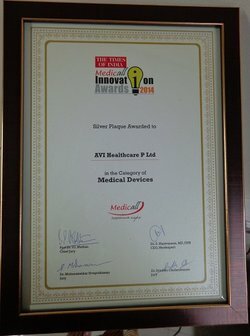 Out of 512 entries in the Healthcare sector, AVI Healthcare's TransNano Transport Incubator is amongst top 25 Innovative products in India. 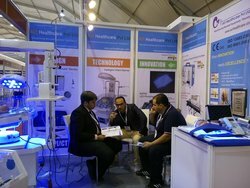 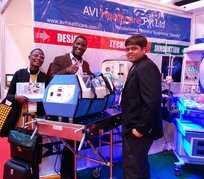 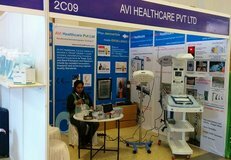 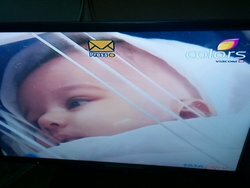 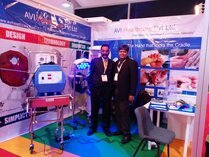 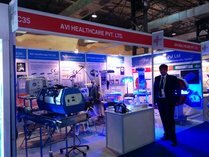 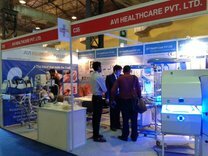 At AVI Healthcare, it is our mission to become a “Glocal” (Global + Local) company manufacturing innovative Medical Equipment to treat, cure and save Premature and Newborn Infants by constant innovation, research and achieving highest quality standards. 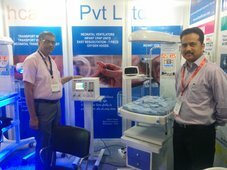 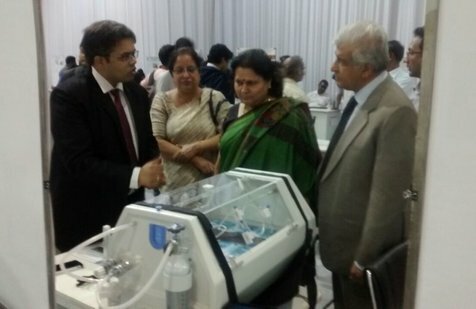 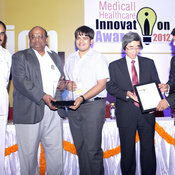 We strive with our commitment towards lowering of Infant Mortality by providing latest technology at affordable prices.